Family Cars NI is a specialist supplier of second-hand Hondas. 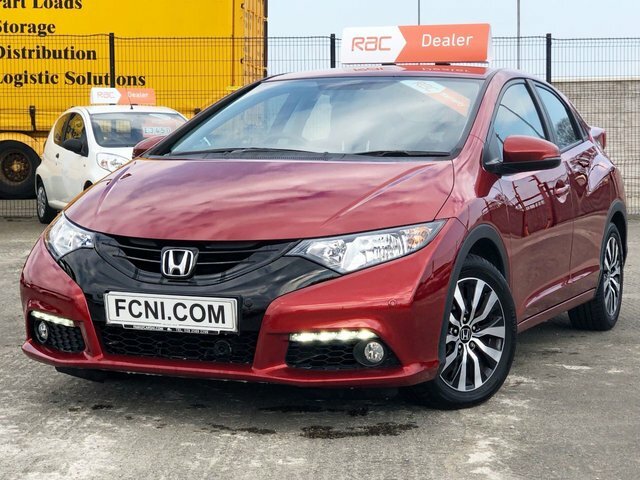 Explore our virtual showroom, where you will find a great collection of Honda vehicles, all of which have received thorough quality inspections to ensure that they are 100 per cent road ready. 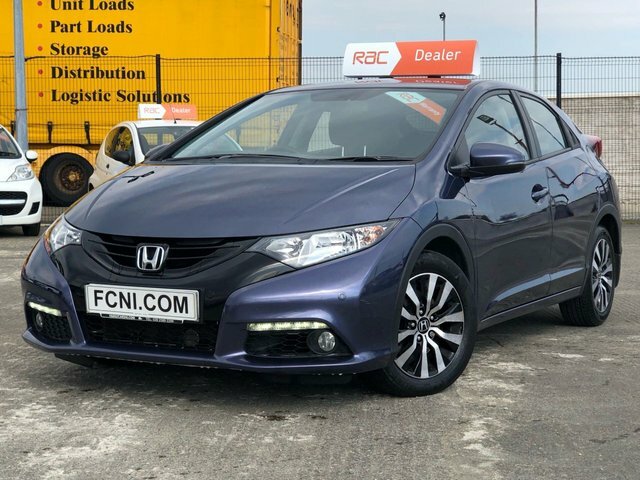 If your current Honda is in need of servicing or repairs, we have a team of specialists at our site in Ballymena, who are fully qualified and well-equipped to fulfil your motoring needs. Speak to one of our friendly members of staff to make an enquiry or to book a test drive with Family Cars NI.